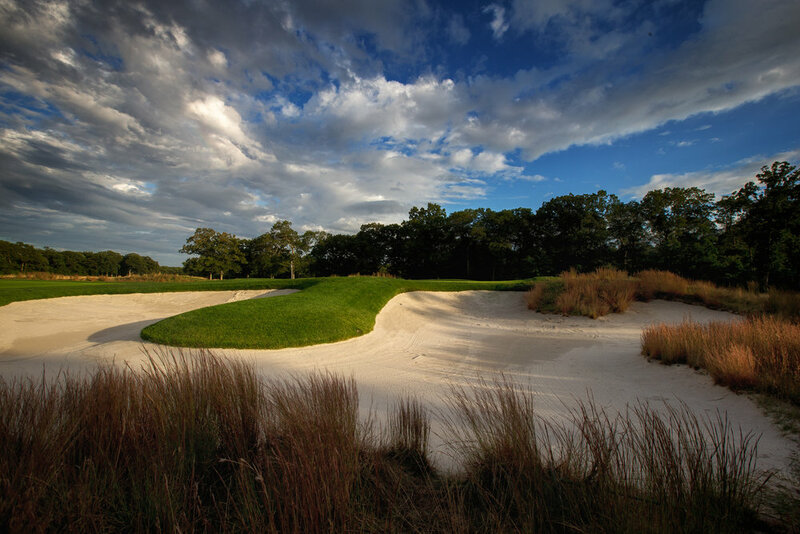 Bethpage Golf Course is one of the most popular and cherished golf courses in the nation. Located in suburban Long Island in close proximity to New York City, Bethpage is a mecca for public golf featuring five 18-hole regulation golf courses, including the world-renowned Bethpage Black . In addition to Bethpage Black hosting the United States Open Championships it will also host two Barclays PGA Tour events, The PGA Championship and the Ryder Cup. For Bethpage Golf Course merchandise visit our shop page here! As well-conditioned fairways and greens as any private club I’ve seen this year. Couldn’t believe how immaculate the Black’s fairways were for a state, public-park golf course that gets so much play. Bethpage State Park is home to New York’s only Golf Channel Academy location. That for a fantastic night #lpgaamateurgolfassociation of Long Island! Looking forward to a long friendship! The first morning of a CNBC commercial shoot at outrageously beautiful #streamsongresort is in the can! ANOTHER big congrats to Bryan Zhao and Matthew DiFiore for qualifying for the World Championship!!!#teamBethpage! Another BIG CONGRATS to Emerson Stumpf for qualifying for the World Championship at Pinehurst!!! Our very own CJ (Catherine) Andino qualified for the WORLD CHAMPIONSHIPS!